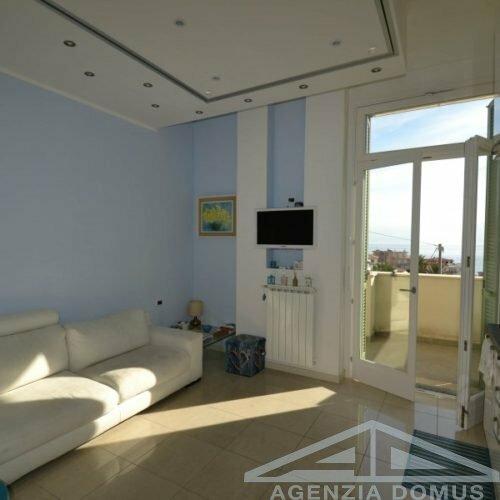 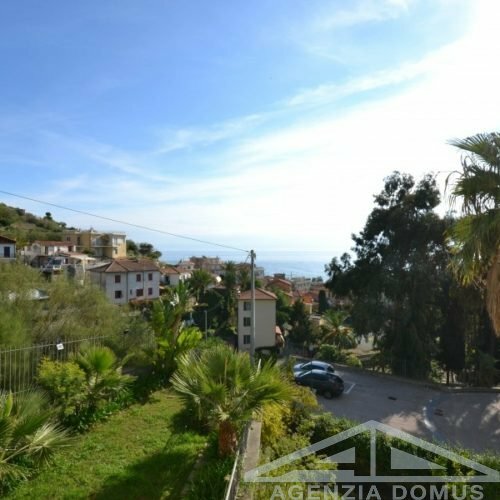 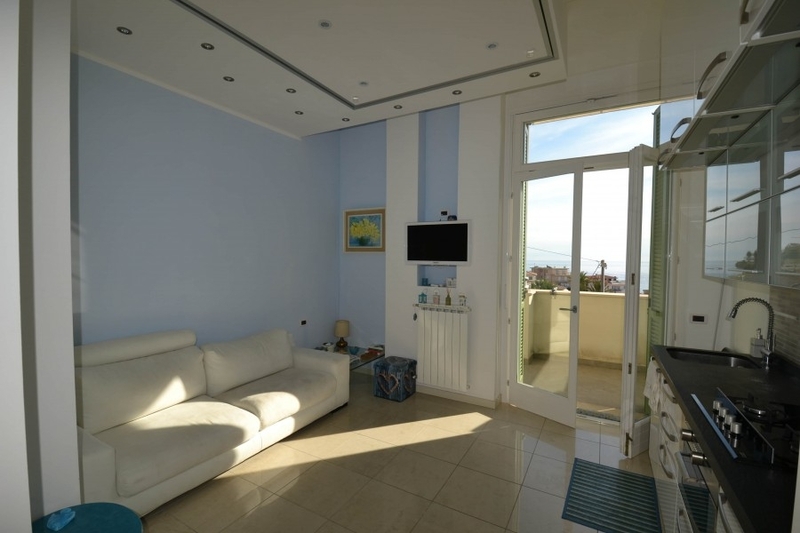 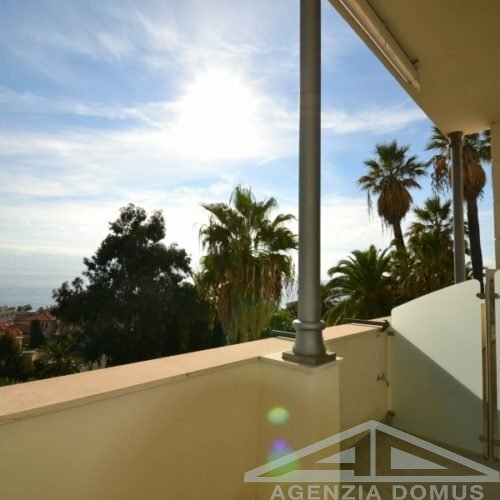 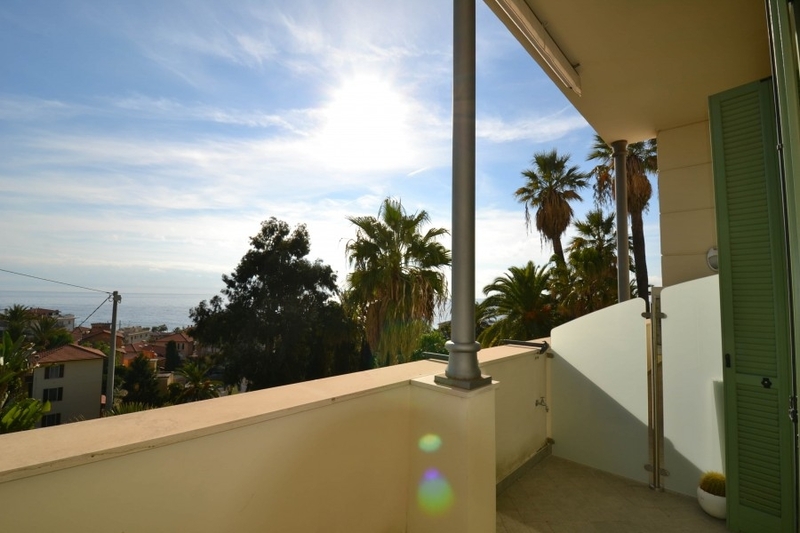 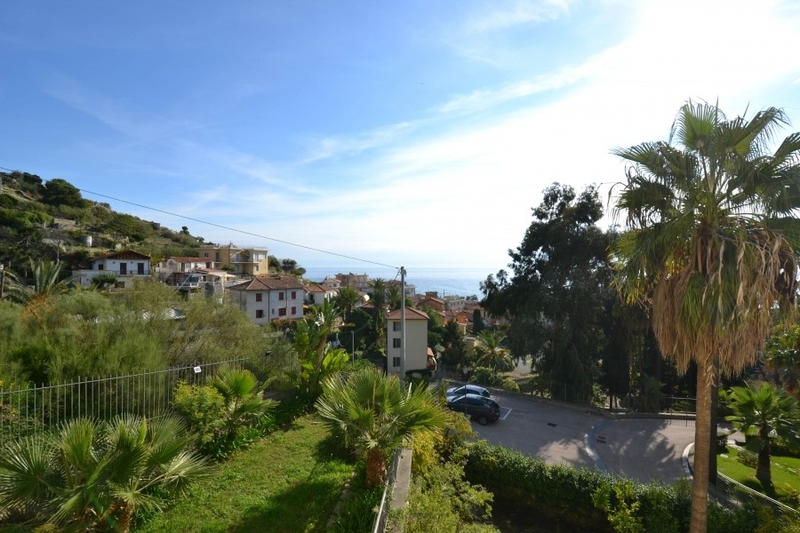 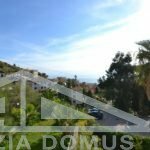 In a quiet area, only 200 mt from the sea, in a residential context with consierge, we sell a South facing studio with terrace. 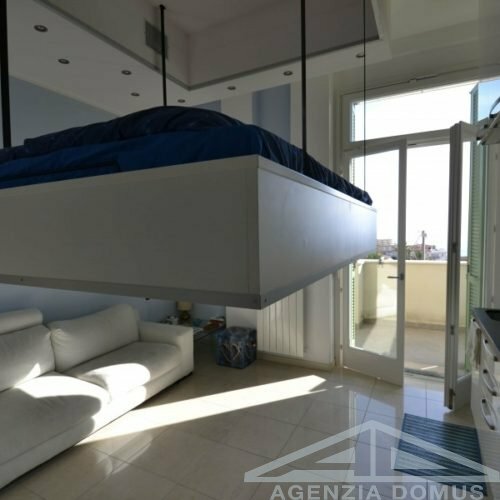 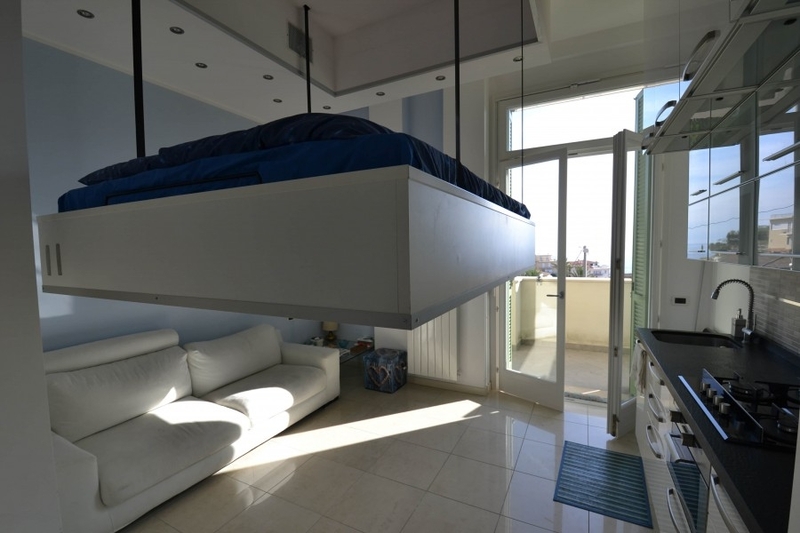 The apartment, competely renovated, has been realised maximizing the space: a bed with container appears and disappears from the false ceiling, giving the possibility to create two different areas according to the different parts of the day. 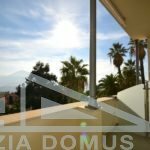 A cellar and a parking place complete the property.